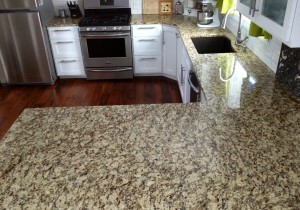 I love my countertops! 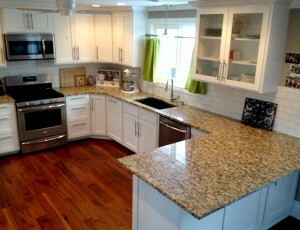 Howard at Granite Countertops of Utah was great to work with. 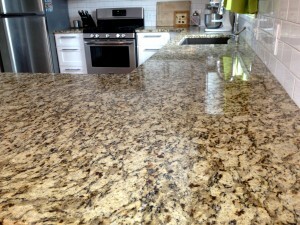 He is so helpful and knows a lot about the stone, which made selection much easier. 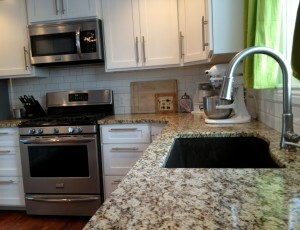 The counters were ready and installed even sooner than promised–everything went so smoothly. 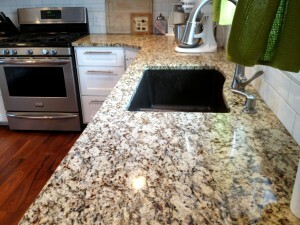 I was so happy with Howard that I used him again when I added Silestone counters in my master bathroom. It’s so refreshing working with someone who is honest, takes pride in his work, and does a beautiful job every time. 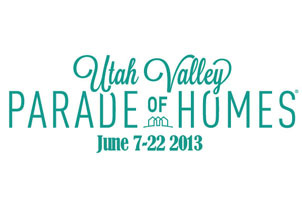 We are excited to be featured this year in two homes in the Utah Valley Parade of Homes! 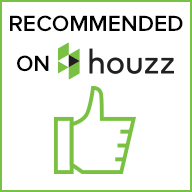 Come see our work and visit with us in homes 5 and 14. 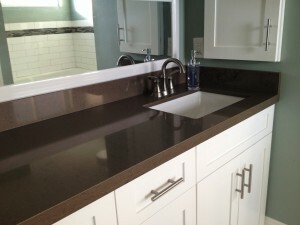 Highland Custom Homes, home number 5 in the Utah Valley Parade of homes is located at 10190 North 5880 West, in Highland. Davies Development, home number 14. 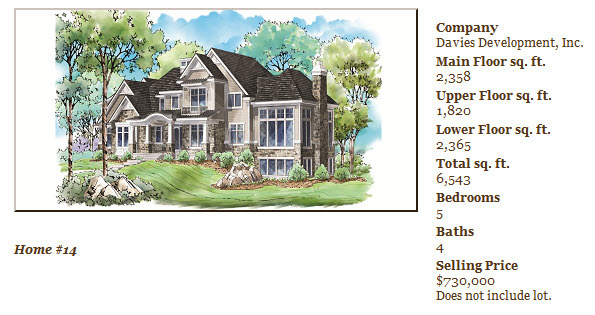 The home is located at 9493 Timpanogos Cove in Cedar Hills. Discount passes can be purchased at Osmond Designs.